New Delhi: Tata Nexon SUV became the first ‘Made in India’ car to earn five-stars at the Global NCAP Safety Crash Test Rating on Friday. Two new crash test results were released by the Global NCAP on Friday as a part of the ‘Safer Cars For India’ campaign. The announcement has been made after Nexon gained the four-star safety rating in the month of August this year for offering good protection for the head, neck and chests of the occupants including the driver and the passenger. Since then, Tata has taken numerous steps to ensure that safety features are incorporated in all the variants of their product. Some of them include a Seat Belt Reminder (SBR) for driver and passenger and a side impact test to ensure that the protection requirements are met. 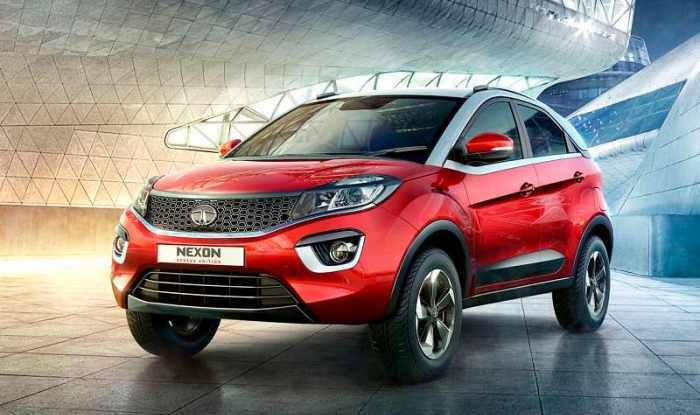 The Tata Nexon SUV has also earned three stars for its Child Occupant Protection feature. An 18-month-old child dummy was used to check the feature. The test results were positive as the dummy received good protection. However, a 3-year-old child dummy recorded high chest readings and heavy head exposure. Due to the tests conducted by Global NCAP, cars in India are manufactured with dual airbags and comes with ABS as standard.